The young back produced some outstanding performances for the Bedford Blues in the Championship in the 2010/11 and 2011/12 seasons which grabbed the attention of the Saracens coaches. 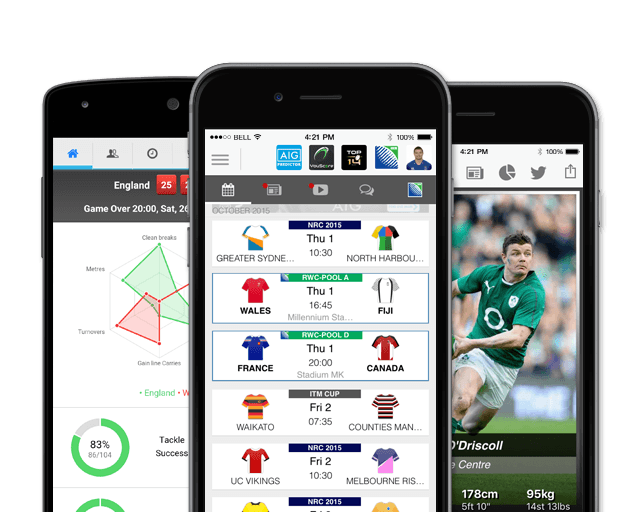 He has had a taste of senior rugby with Sarries already, while his ability to be a utility back and place in a variety of positions has been a major asset to Saracens Storm. After the frustration of missing the entire international season, Taylor rounded off the 2016/17 season with a Champions Cup medal in Murrayfield. In May 2017, Taylor was named in the Scotland squad for the upcoming three-Test summer tour. Having won 18 caps to date. 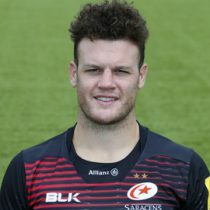 Taylor struggled with injuries during the 2017/18 season making 12 appearances for Saracens. At the end of the 2017/18 season, Taylor committed his future to Saracens by signing a new deal with the club that will see him stay until 2021.